Winning numerous awards for its quality and selection of produce, Little Snail has been a Sydney favourite since it opened in 1966. Famous for its signature dish, Escargots De Bourgogne – Herb infused snails, oven baked in garlic butter. 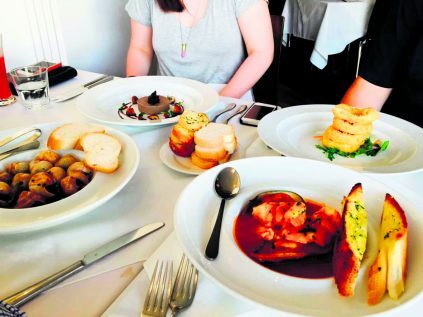 With the choice of a three course set menu, Little Snail also offers all the much loved French favourites.